Cape Verde Fishing Holidays | travel&co. Located off Africa’s West Coast, the Cape Verde archipelago is the ultimate location for big-game fishing and a great place to find record numbers and big sized fish. Atlantic Blue Marlin, Wahoo, Sailfish, Mahi-mahi, Yellowfin Tuna, Big Amberjack, this fishing hotspot has all the fish you dream about with a dry tropical climate and a unique Portuguese-African culture. 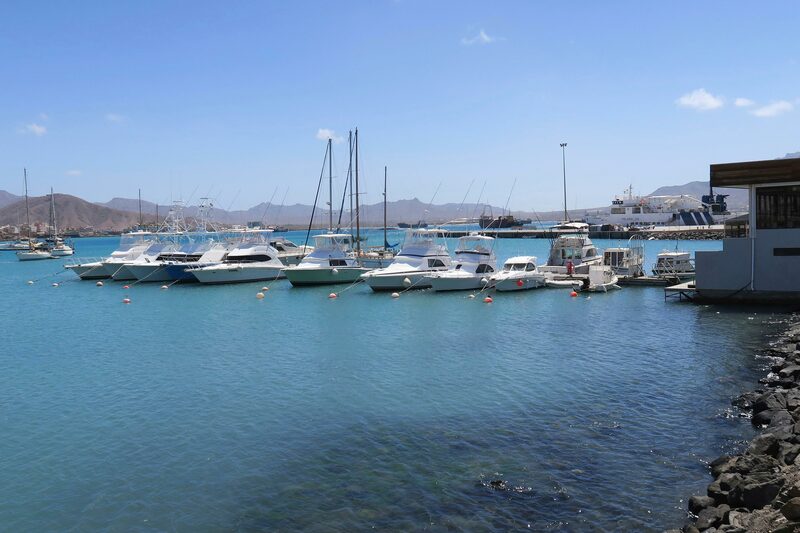 Known as the Marlin Capital of the World, São Vicente is a place to find record numbers of record sized fish.